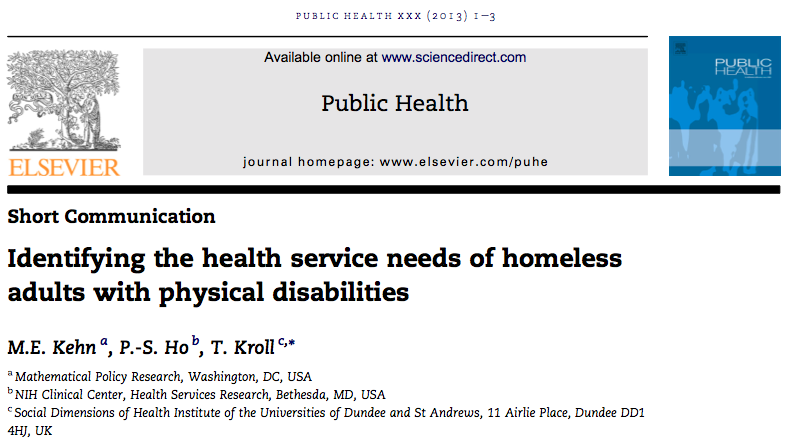 A new publication examines the challenges that homeless adults with disabilities face in terms of health care access when they are living on the streets or in temporary shelters. Findings are based on in-depth structured interviews with 83 adults with various disabilities in Washington, DC. Particular challenges exist with regard to continuity of care and care coordination. Study findings date a few years back to the time before the global economic crisis. At the time of the study Washington DC was struggling to maintain its public services, including coverage under Medicaid for its residents. One can only wonder to what extent the economic hardship endured since may have exacerbated the situation since. There has been a substantial rise in homelessness in the past five years in major American cities. The Guardian Newspaper has recently reported on this issue. Read the newspaper article here. The short research article on the DC study can be found here. Physical activity to promote long-term health and well-being is a global public health aim for all, including people with disabilities. Physical activity can help prevent the onset of lifestyle conditions such as heart disease, cancer and diabetes as well as secondary complications associated with disabling conditions, such as pressure sores, muscle weakness and depression. However there is growing evidence that people with disabilities participate in lower physical activity levels than the general population. The short paper by Gross, Kroll and Morris examines the extent to which community physical environmental barriers exist in exercise facilities in a large geographical area in North East Scotland. Read more about the study findings here . 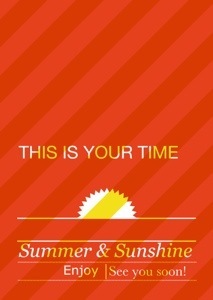 SDHI wishes you a great summer! Next week we will have an exciting webinar, presented by Dr Helen Moore on Stroke Outcome Measurement for you. And we are planning exciting new events for the autumn. Whether you are heading abroad, take a relaxing holiday at home or enjoy a bit of peace and quiet in the mountains, the islands or the seaside, enjoy the summer! See you soon! Your SDHI team!